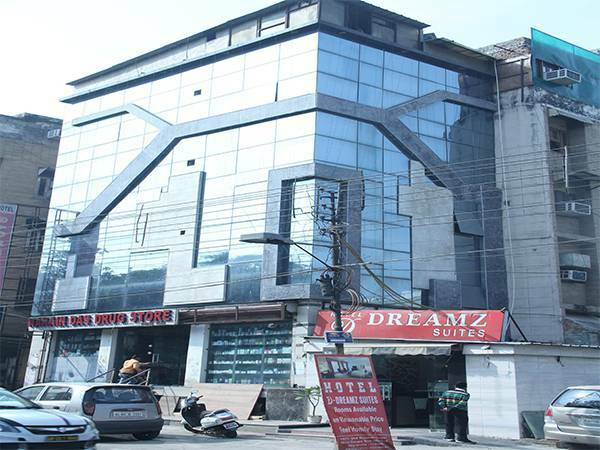 Hotel D- Dreamz Suite is located in the heart of the city. 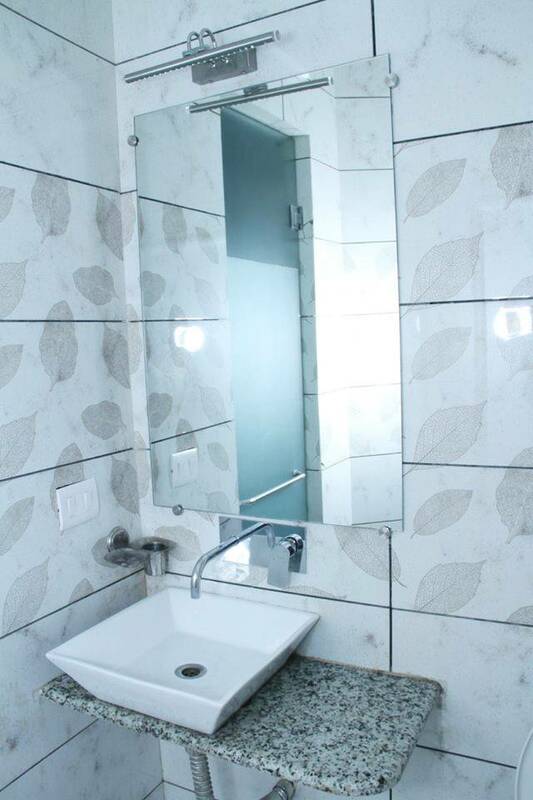 It is nearby from Karol bagh metro station and just one minute distance from Sir Ganga Ram Hospital New Delhi. 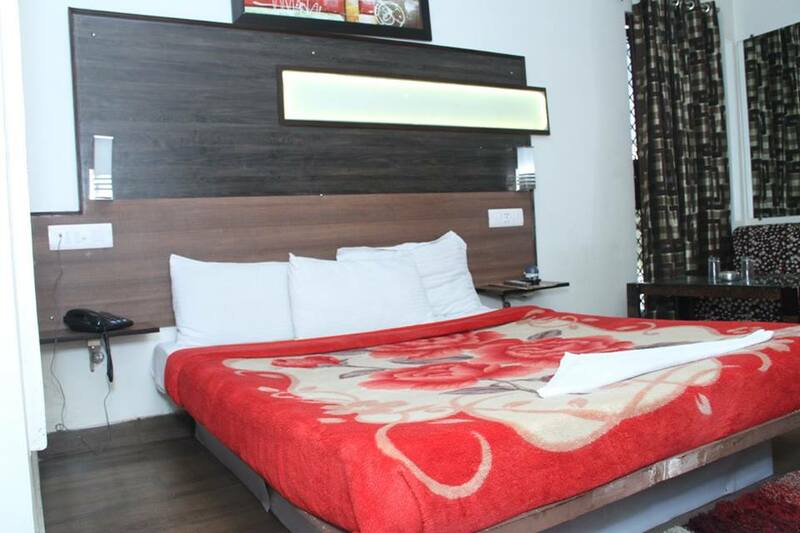 Spread across 2 floors, this hotel has 22 rooms with attached bathrooms and hot and cold running water. The in-room amenities include makeup mirror, TV, wardrobe, and bottle opener. 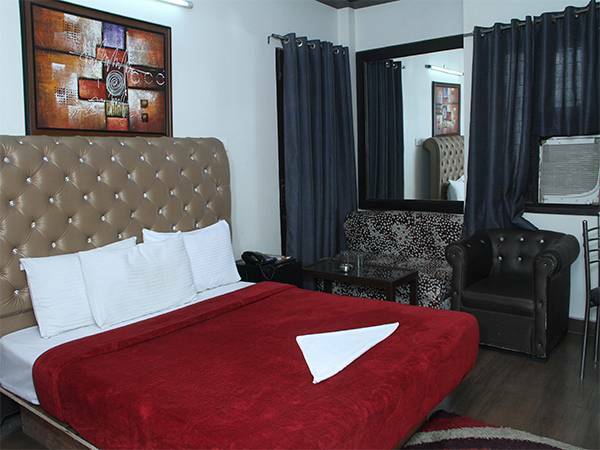 This New Delhi hotel provides front desk assistance, newspaper, laundry, medical services, and room service. The hotel offers ATM and banking services to its guests. 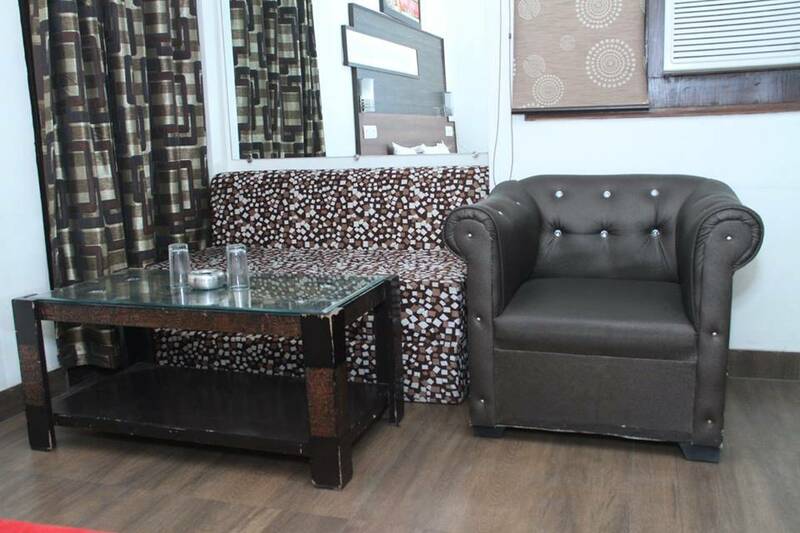 Guests can avail of luggage storage space as well. 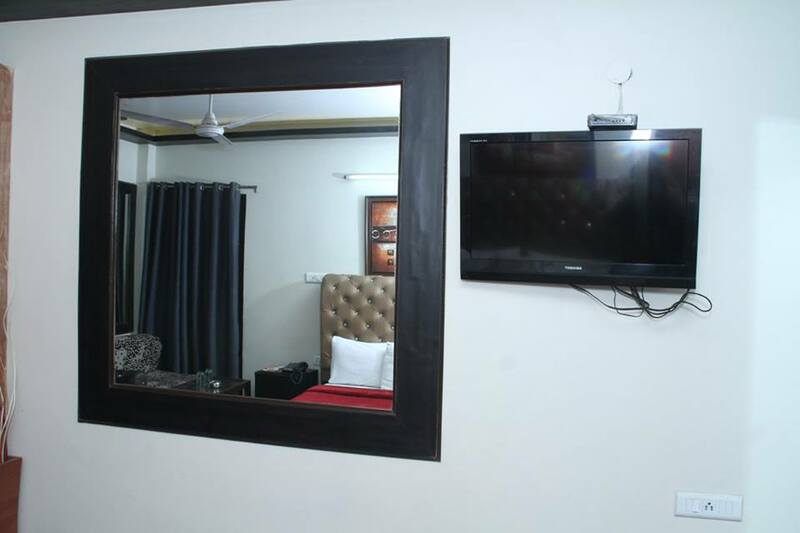 Hotel D-Dreamz Suites is accessible from the New Delhi Railway Station (6 km) and the Safdarjung Airport (10 km). It provides airport pickup and drop facility for its guests. Few tourist spots that guests can visit are the Lodi Gardens (9 km), Humayun's Tomb (10 km), and Swaminarayan Akshardham (15 km).